Awning Exterior Shade systems provide a variety of sophisticated shading options that inspire and enhance any outdoor setting. 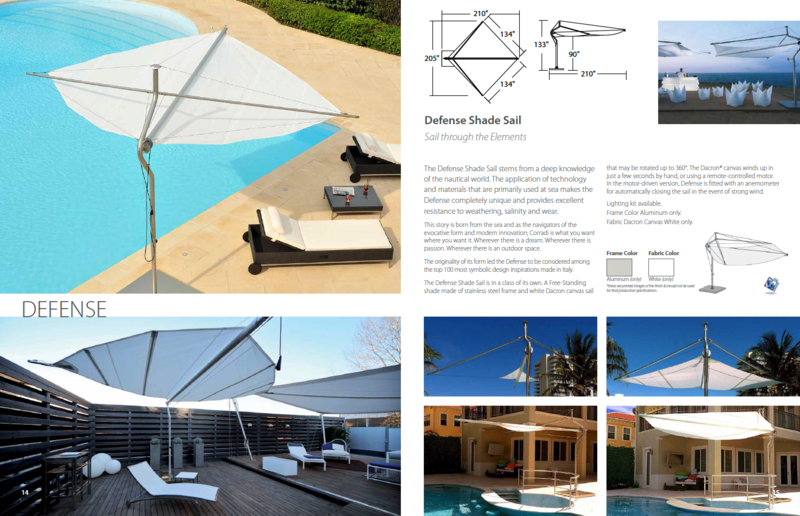 From the sleek inconspicuous casing of the highly sought after Shan Awning to the outspoken nautical elegance of the Defence Shade Sail, these shading systems are an essential presence in outdoor living and shading design. For more information on any of the products listed below or to speak to one of our shading experts, please contact us by clicking here.